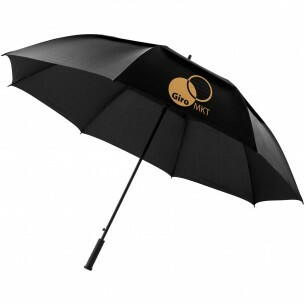 Keep the rain off in style by using the personalised 32' Dora Automatic Umbrella. 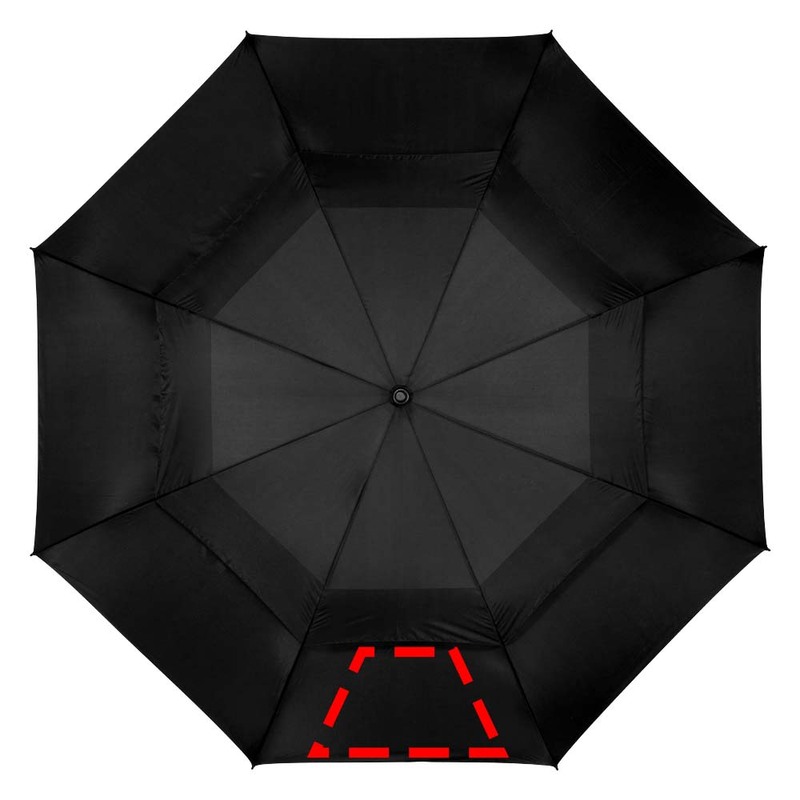 The automatic opening function on the umbrella makes it even easier to use when the rain comes down, helping to keep your customers dry in any weather conditions. This umbrella opens out to a large 32 inches to provide complete protection, and it also comes with its own carrying case with a shoulder strap.